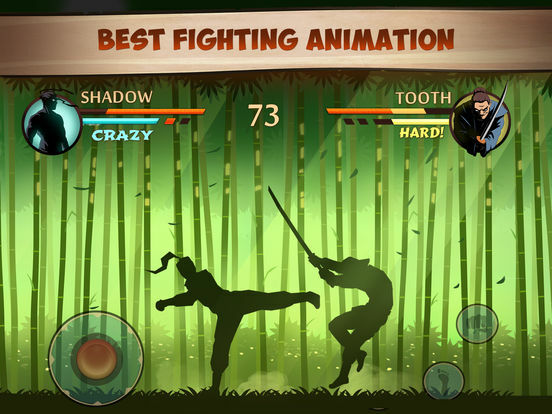 Whether you prefer realistic fight games or fantastic displays of specialized moves, fighting apps have something for everyone. 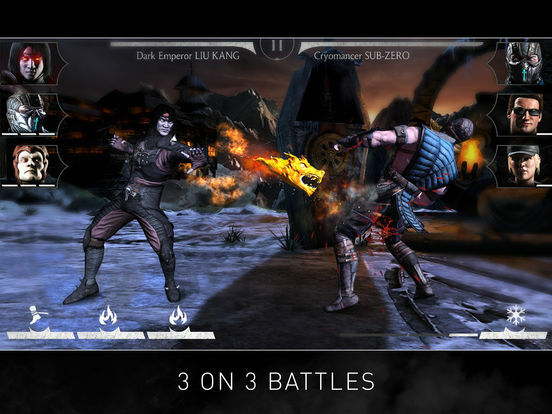 This is a popular genre and everyone has his or her own preferences so check out this list of the best fighting games for iPhone and choose which ones you like the most. 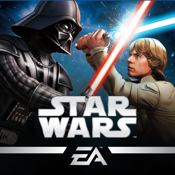 Star Wars: Galaxy of Heroes by EA won't disappoint. You get to collect your fave characters from every era and then beat down your opponents in RPG-style combat. Create unstoppable teams and devise the best strategy to win your battles. 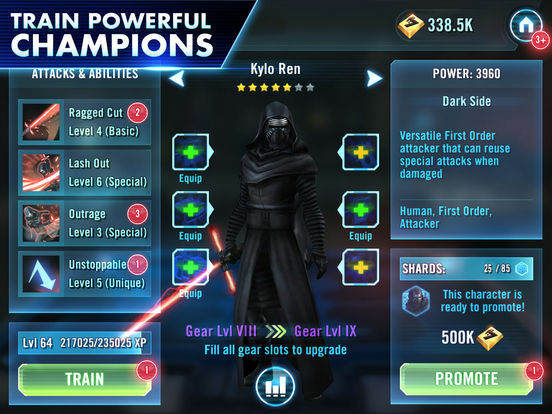 Unlock new characters like Kylo Ren and Rey and add them to your team! 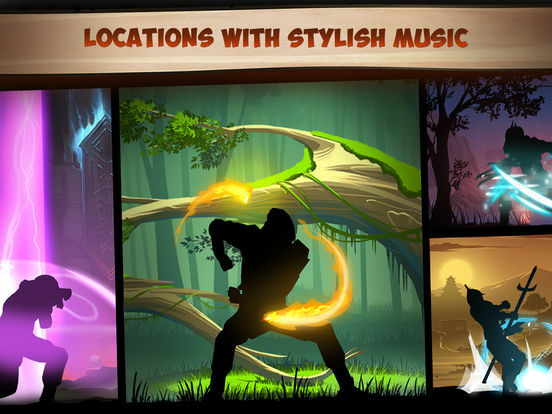 You'll hear Star Wars music and fight in iconic locations. 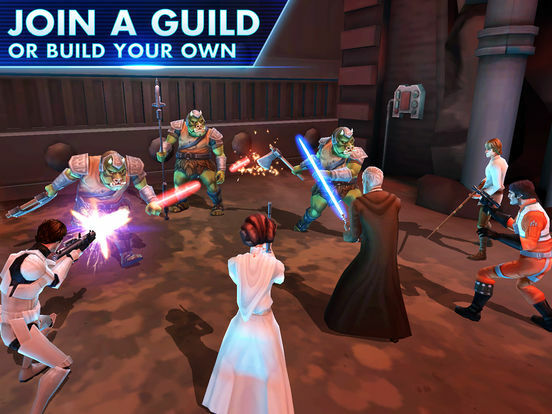 Build light and dark side teams and equip them with gear to enhance their skills. 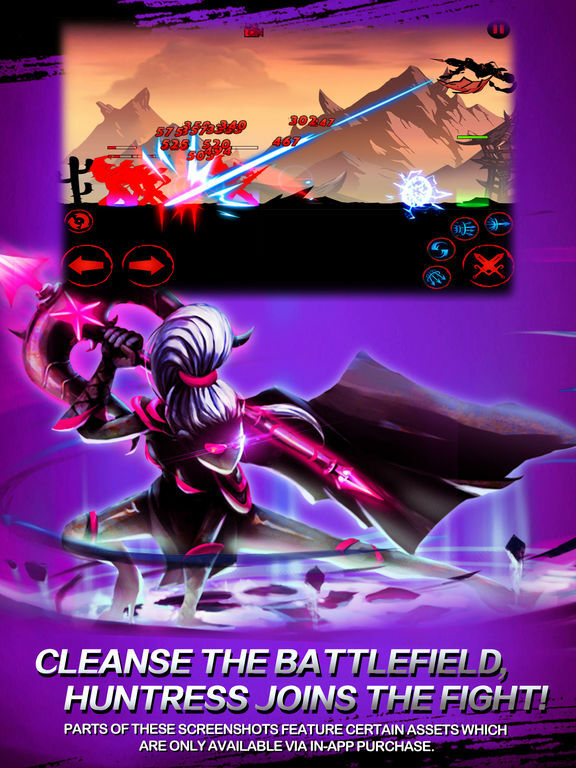 This is a free app with many options for in-app purchases. 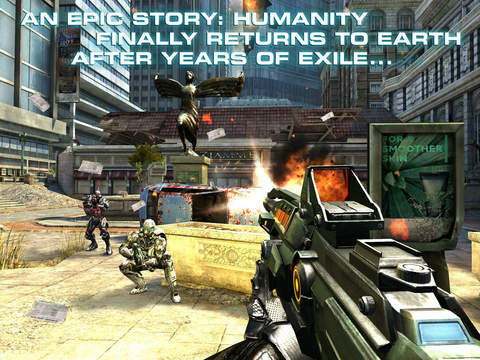 In this Sci-Fi thriller, your job is to battle to save mankind. 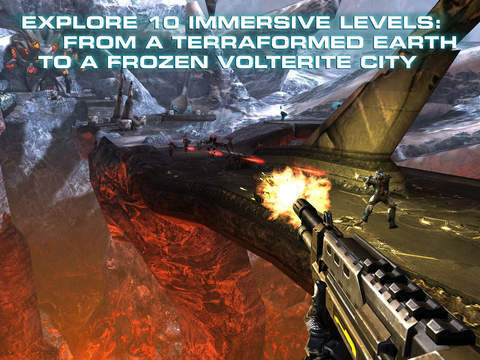 There are 10 immersive levels set in a galaxy where mankind returns to a war-torn earth. 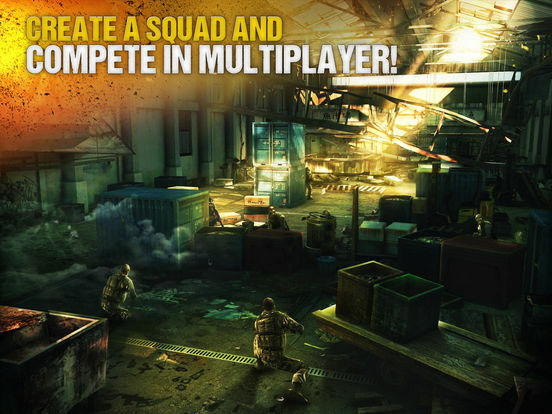 The app features 12 player battles in 7 different multiplayer modes on 7 different maps. Users can communicate with others in-real time by voice. Another cool feature is that allies can join each other in the same vehicle during a battle. 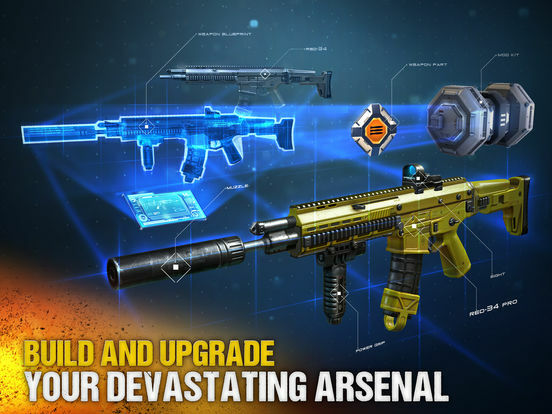 Make sure to try out the different weapons and powers to see which ones works the best on each different battlefield. 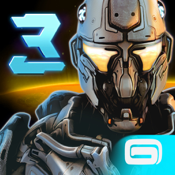 The gameplay is awesome, the graphics are cool and users will love the excitement found in this app. 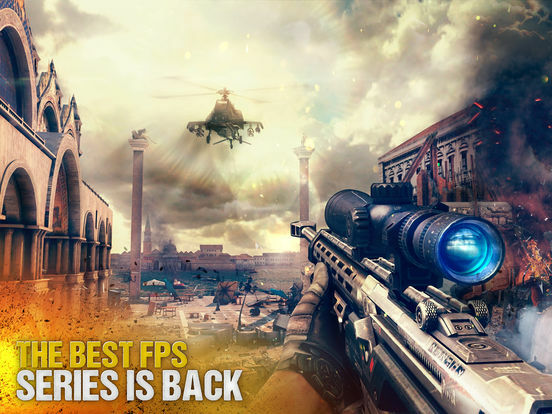 Whether you play by yourself or with others, this app will certainly leave you thirsty for more intense shooting action. 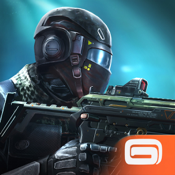 There are 7 customizable classes, different playstyles to choose from, join others in multiplayer mode, watch others play as you are a spectator, join or create a squad, battle other squads, win rewards, move up the leaderboards, numerous customization options within this app and much more. This popular franchise continues to build off its reputation and loyal following. If you played previous installments then you will love this one. 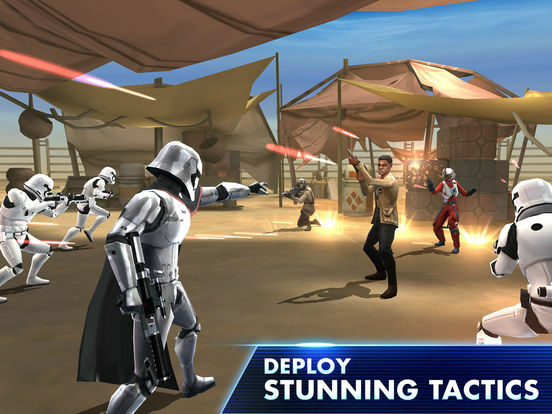 There are numerous in-app purchases for enhancements and expediting gameplay. 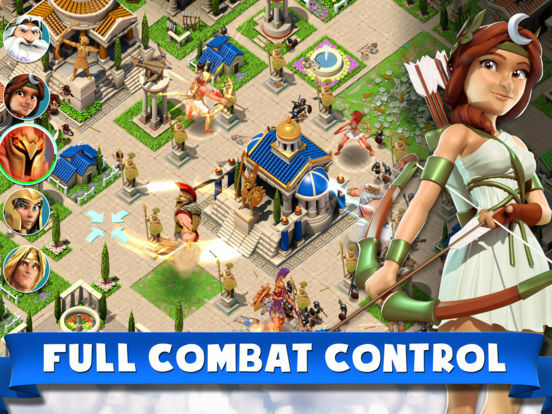 Gods of Olympus gives you command of the legendary Greek gods in real-time combat as they defend or attack. 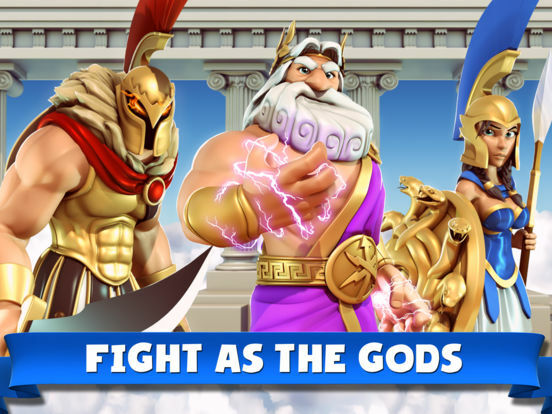 Control Zeus, Ares, Aphrodite, Athena, Apollo, and Artemis for now, with more gods coming soon. 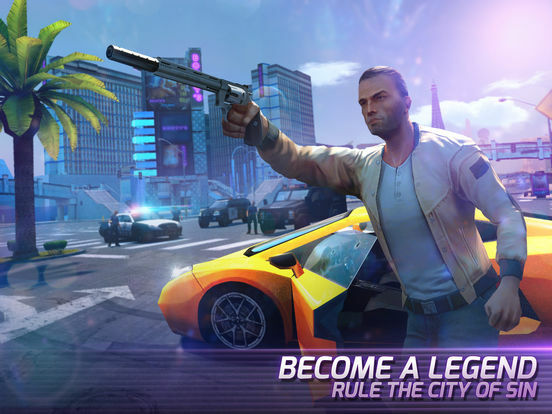 Head into battle to help your allies defend their cities or jump into attack-mode to kill your own enemies. 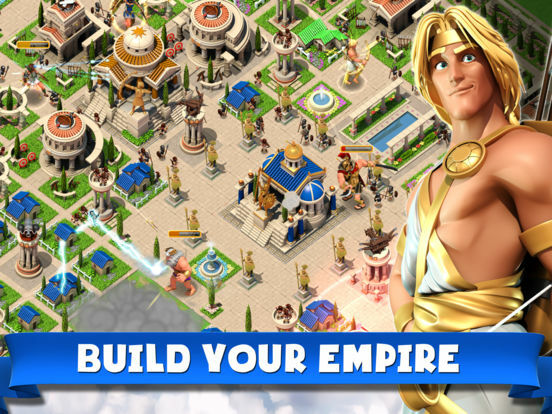 All upgrades and buildings are completed instantly so you don't have to wait. You can reinvent your city at any time. 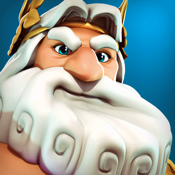 Each god has multiple unique combat powers, and you can spar with yourself or alliance members. 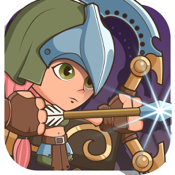 You'll get rewarded for defending and attacking well, and it's easy to expand into new areas. 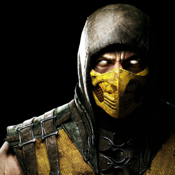 Who hasn't played one of the Mortal Kombat games? 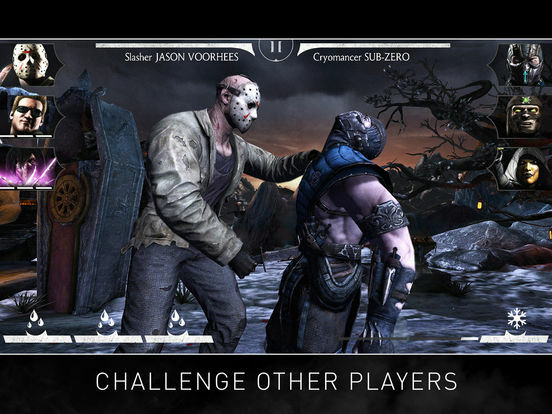 Mortal Kombat X offers the visceral fighting of the classic game where you get to put together a specialized team of warriors and then prove yourself in the greatest fighting tournament ever held. There is a huge roster of fighters. 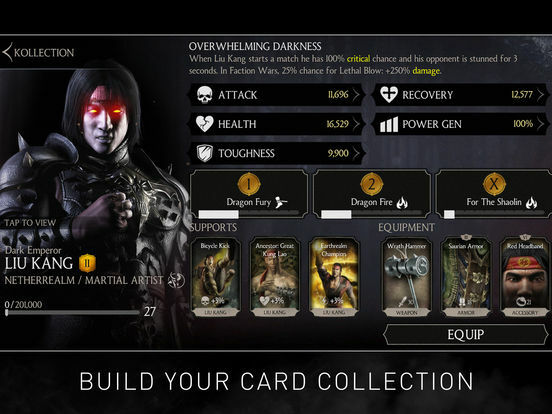 Choose veterans like johnny Cage, Sonya, Scorpion, Ermac, and Sub-Zero, and discover the newest ones like Cassie Cage, Kung Jin, and more. 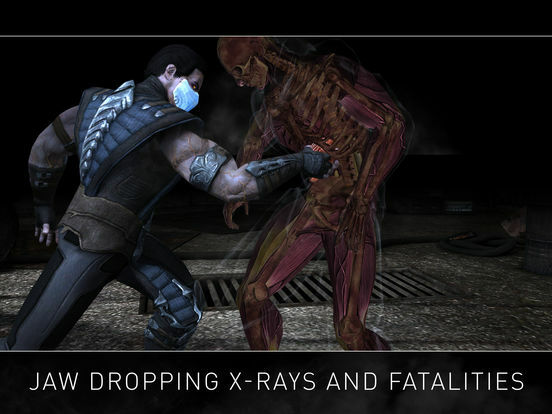 You'll enjoy the trademark Fatalities with the game's amazing graphics and the over-the-top moves. Play the game and unlock rewards for both the console and mobile games including the extremely rare characters like Injustice Scorpion. 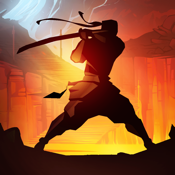 Shadow Fight 2 is the sequel to the famous Facebook game that had 40 million players. 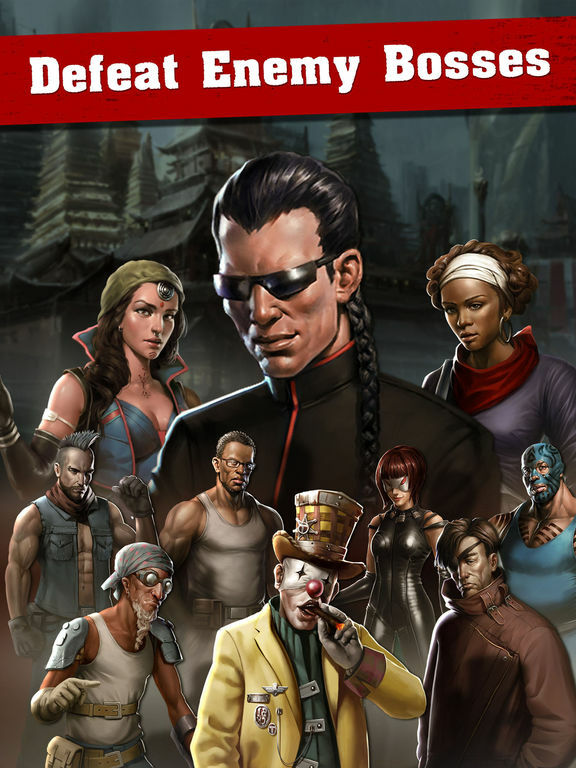 This game is a mix of classical fighting and RPG and comes from the creators of Vector: Shadow Fight 2. You get to set up your character with rare armor sets and numerous lethal weapons, and you'll perform dozens of martial arts techniques. 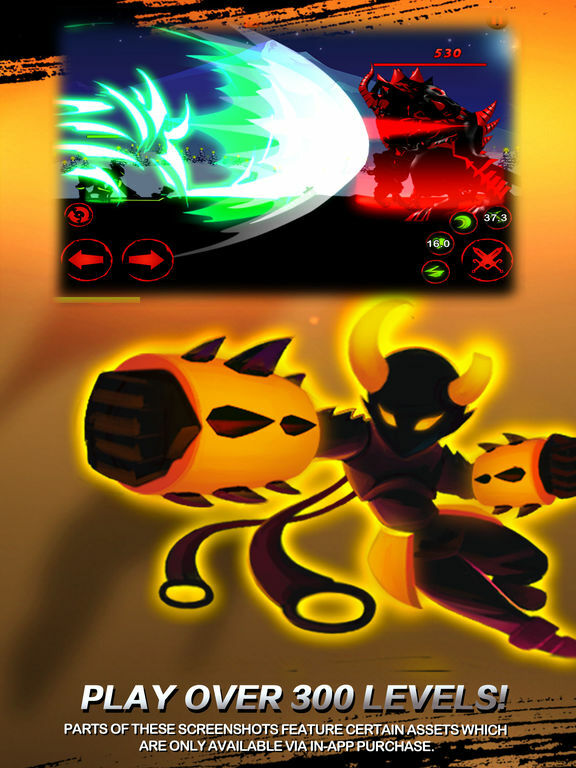 You'll be thrust into epic combat sequences where you have to go up against enemies, demon bosses, and it's your task to close the Gate of Shadows. 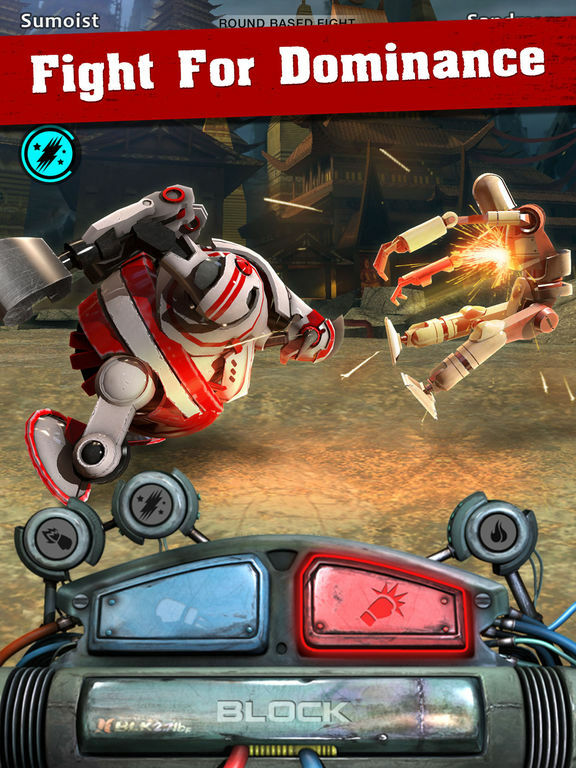 The controls are intuitive and the fighting interface is all-new for touchscreens. 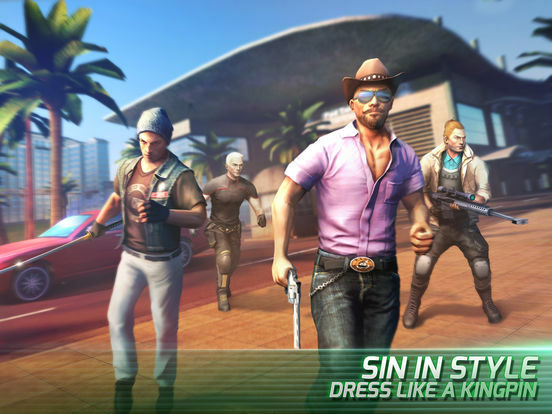 Are you ready to take on Sin City as an MMA fighter? 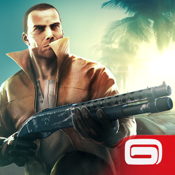 There are 80 action-packed missions in Gangstar Vegas and you have to team up with same wild characters in order to take over the city. 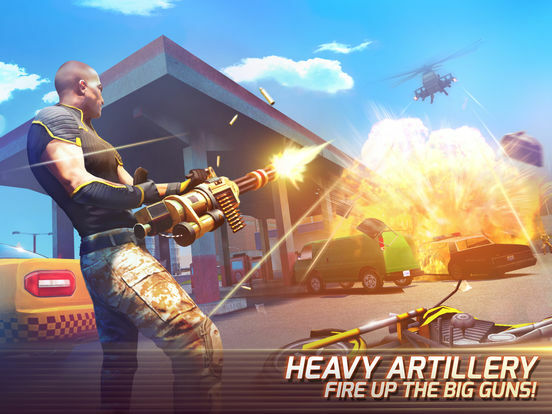 If you played the original Gangstars, you'll enjoy the bigger map and crazy weapons and vehicles. 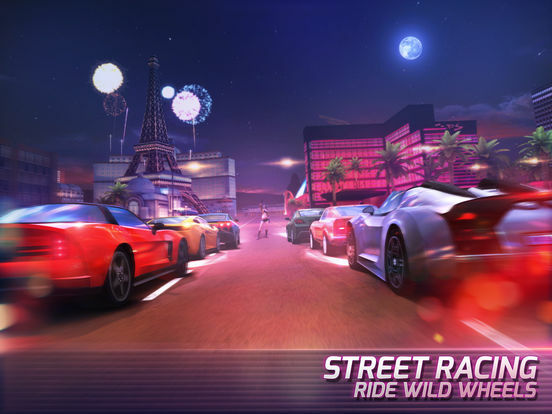 Upgrade your gear and skills, climb the leaderboards, and perform amazing stunts. 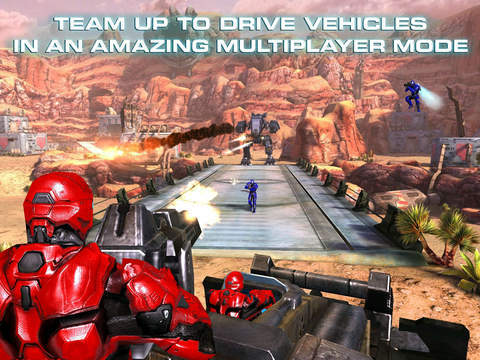 Drive muscle cars, monster trucks, and even pilot fighter jets. The developer recommends you install through iTunes since that method takes less storage space on your device. 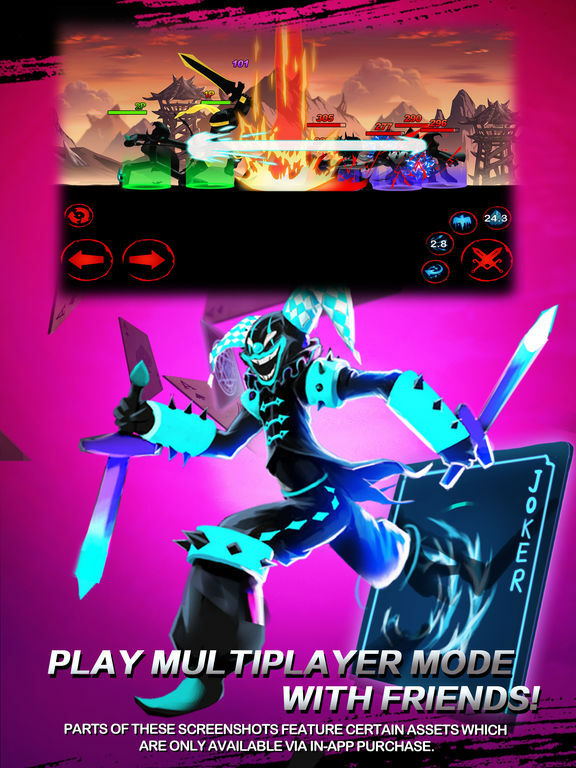 This is a new robot fighting game where you have to fight and win to win the title of the ultimate robot fighting champion. 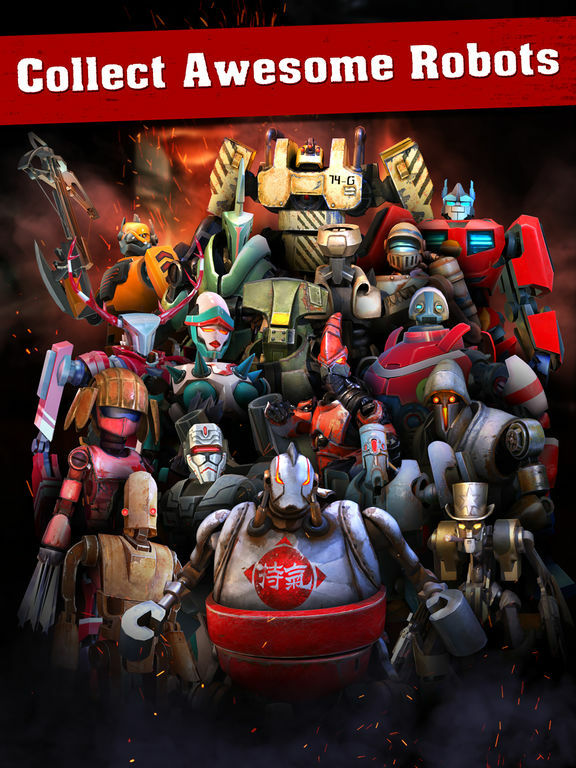 If you love robots, mech games, fighting games, and robot wars, you're going to love Iron Kill: Robots vs Robots. 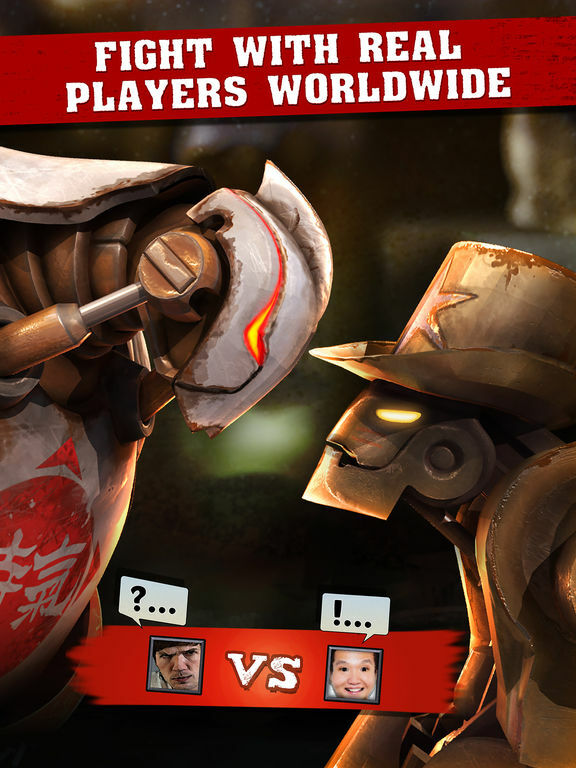 Your robots fight to win in the bot boxing game. 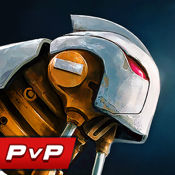 There are 27 unique battle bots and as you win fights you get the opportunity to upgrade your robots to enhance their powers. There are tons of combos and special moves to unleash, and you can research tech and equip boosts to make sure you come out on top. You can compete against Facebook friends in league fights, and you'll enjoy high-quality graphics. The Shadow Minions have taken over the world's greatest cities and the world has been plunged into darkness. A secret group of Stickmen were awakened from their long sleep to come together once more to send the Minions back to the shadows. 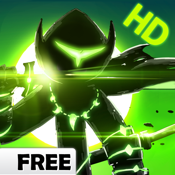 You must choose your heroes and create a League of Stickmen who can go up against their ancient foe. 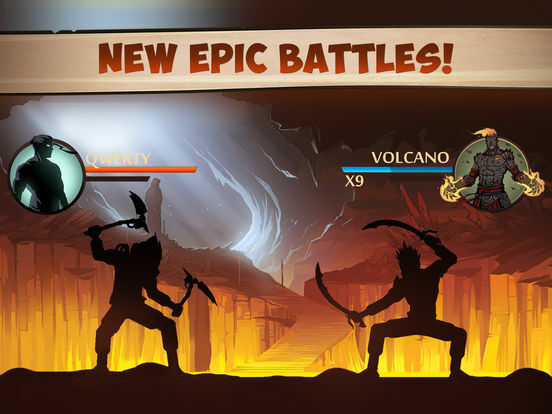 Get ready for action-packed battle. You'll need all of your weapons of magic to fight them off. 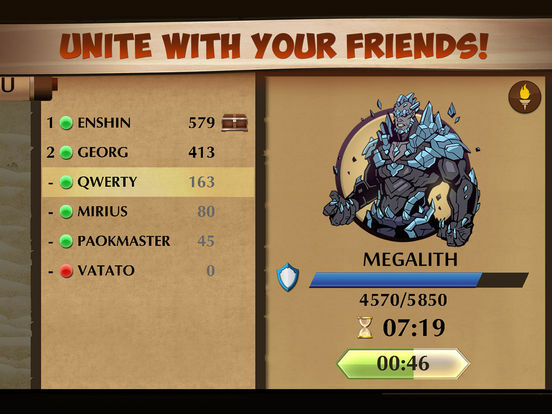 Team up with friends to kill the raid bosses in co-op multi-player mode once you reach level 10, or do so sooner with an in-app purchase. 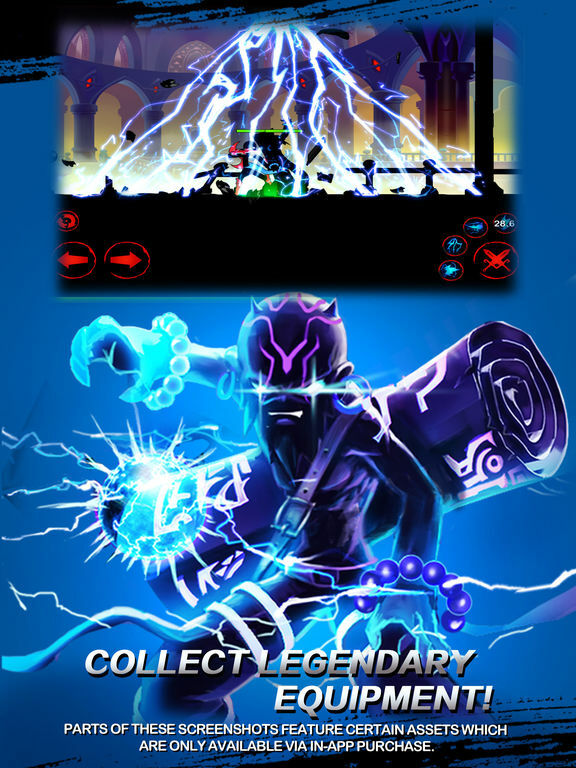 My Tiny Heroes is a fun RPG where you fight against Orcs and other evil creatures to free humans from tyranny. 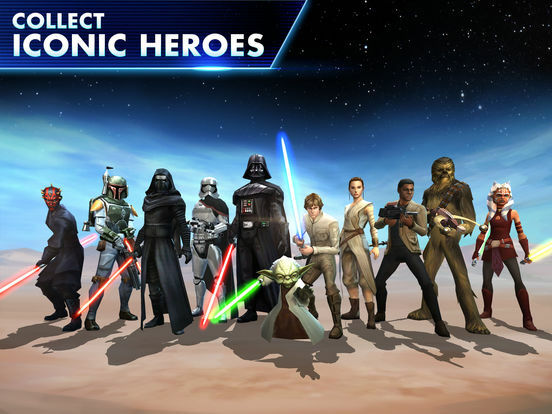 Level up, upgrade skills, and get gear to improve your heroes. 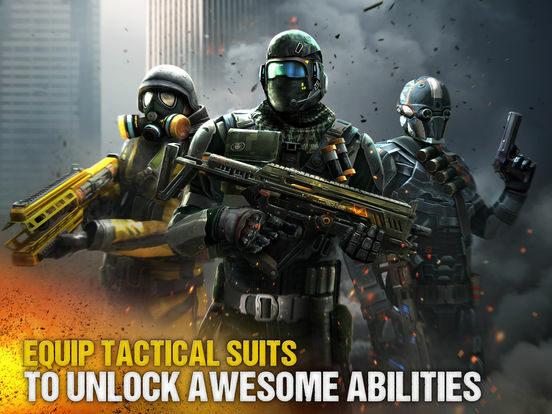 There are no level limitations for various equipment and you can always customize your heroes. The cartoon graphics are easy on the eyes, and the music selection is varied enough that you won't become bored with it. 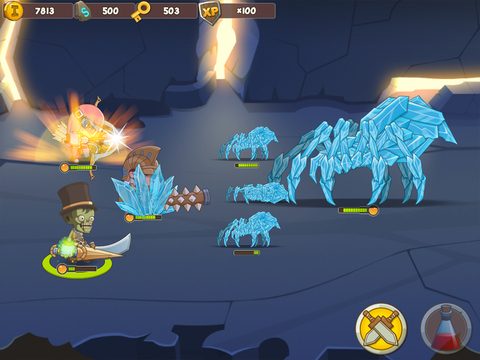 There are many different monsters waiting to take you on, and this addictive game will keep you coming back for more.